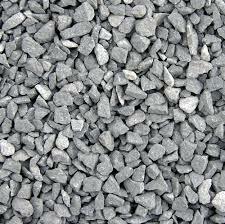 SepSol and our partners offer a wide variety of application in the Aggregate and Mining industry. There is a wide scope of applications that each one of our partners’ offers. SepSol works with in an extremely large variety of chemical applications, and has expertise in several different chemical industries. 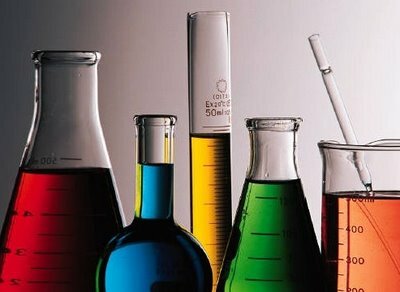 With such a wide range of applications and experience SepSol can assist you with your chemical related needs. SepSol and our partners have a wide assortment of applications for the cosmetic & personal care industry. Weather we already have an application to suit you or need to engineer a solution, we are happy to assist you. SepSol has many partners that have applications suited for the food & beverage industry. We have applications for just about ever aspect of the industry. If we don’t have an application that suits you we would love to engineer a solution for you. SepSol has years of dealing within the metal powder industry. SepSol offers a number of solutions for metal powder applications. If we don’t already have an application suited towards your needs let us know, and we would love to work towards achieving your goals. SepSol and our partners have a wide range of applications that are suited towards the Paint, Ink & Coating industry. With such a wide variety of solutions we are bound to have one that fits your needs. SepSol has years of experience working in the pharmaceuticals industry, and a wide variety of applications to cover a large scope. If you do not see something that fits your exact needs that is ok.